The world unraveling around him and he has the professional attitude to not leave his post at the Sox bullpen. 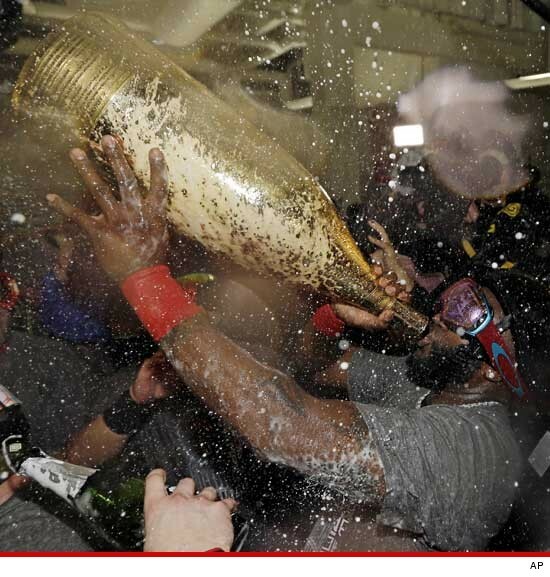 If I was that cop I would have been on Papi’s shoulders drinking that giant bottle of champagne in a millisecond. If I know this guy he is probably still at his post, on watch for wrong doers.